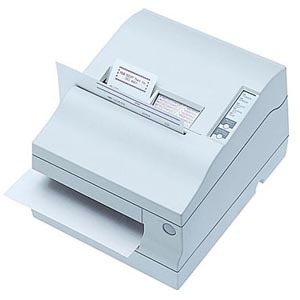 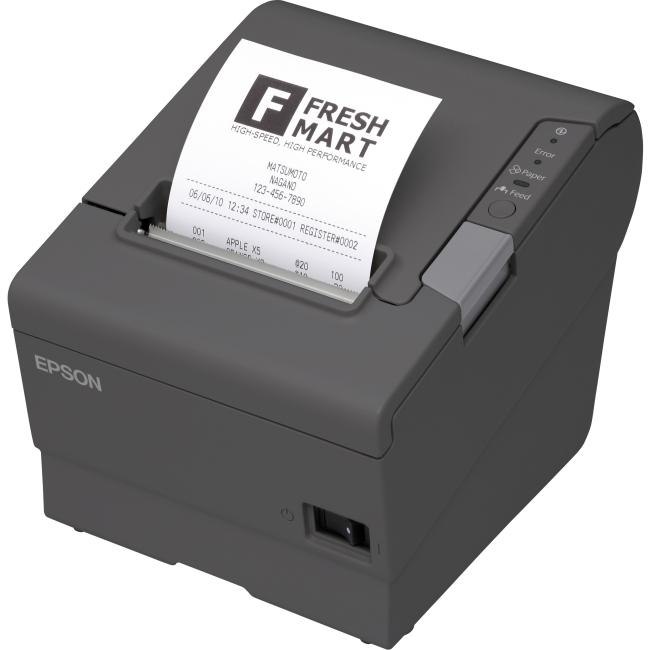 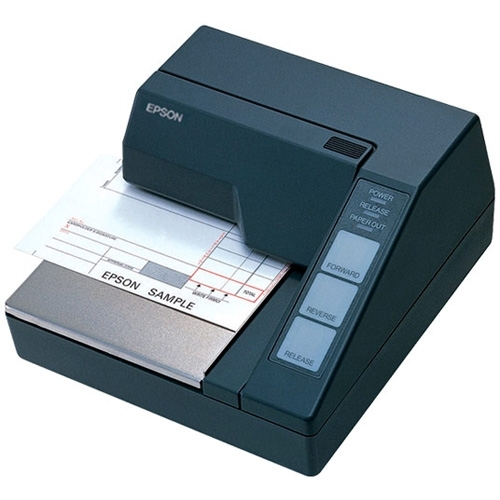 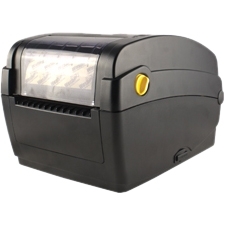 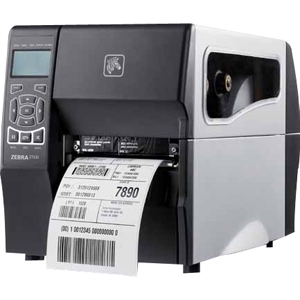 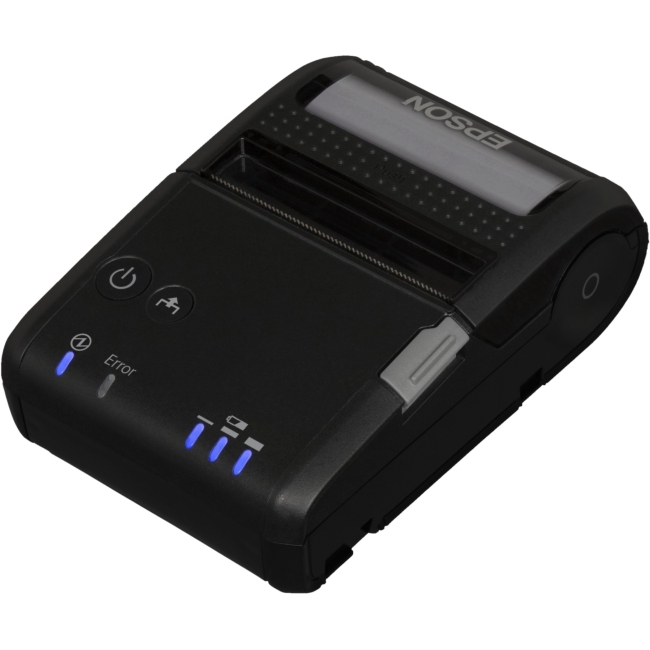 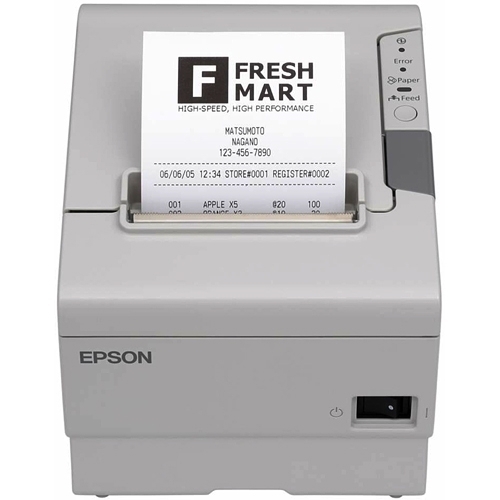 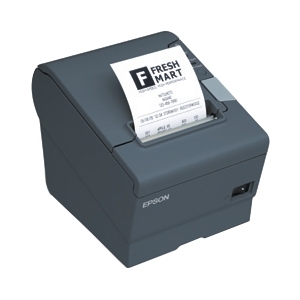 Epson's Mobilink P20 is an ultra compact 2" receipt printer that weighs only .50 lbs pounds and fits in the palm of your hand. 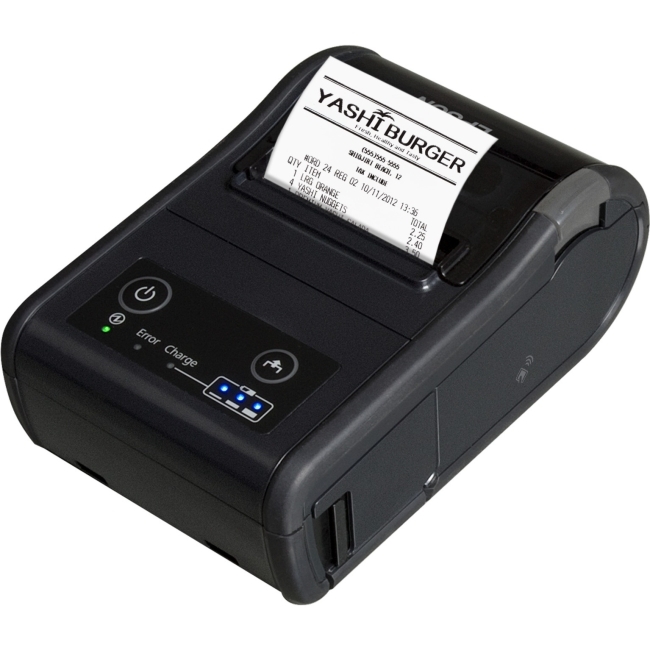 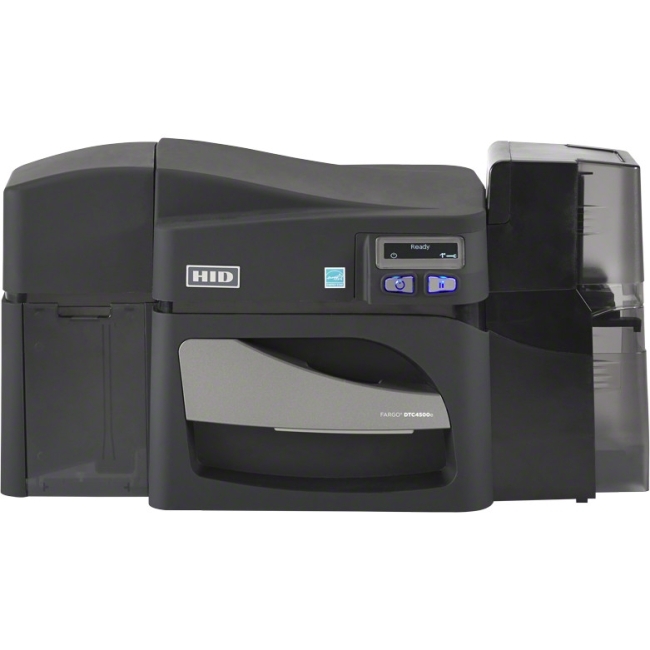 It delivers all the features you need to print anywhere, anytime. 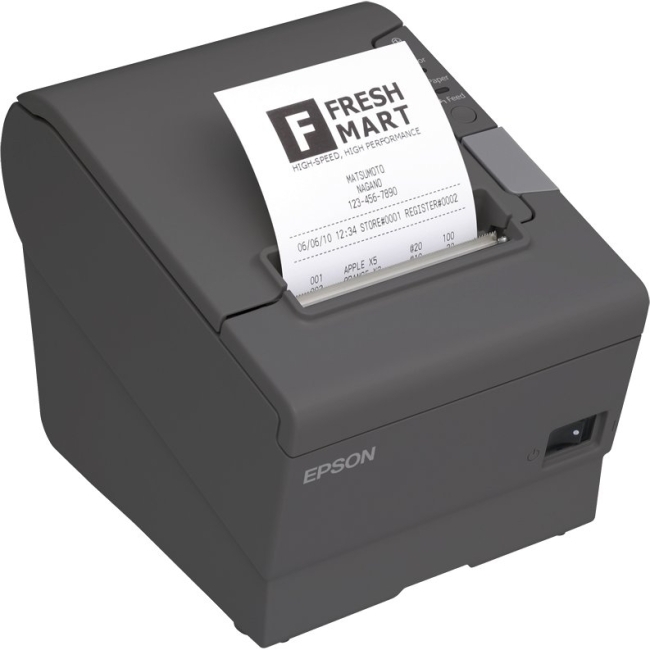 Featuring Epson's ePOS-Print technology, it can print directly from compatible POS applications with any mobile devices running an iOS, Android or Windows operating system.